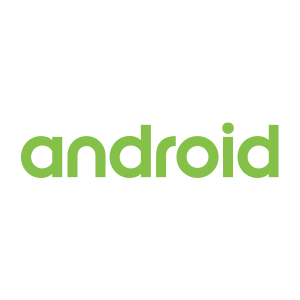 It is now official, Android Os Is Powering Over 2 billion active devices worldwide. Android is a smartphone operating system (OS) developed by Google. 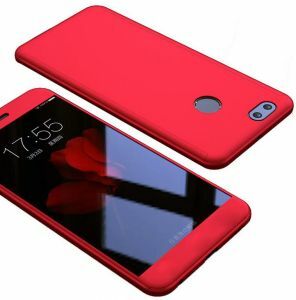 It is used by a variety of mobile phone manufacturers including Motorola, HTC and Sony Ericsson. The Android operating system (OS) is based on the Linux kernel. 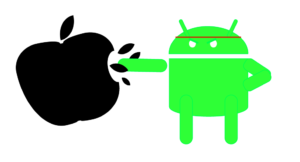 Unlike Apple’s iOS, Android is open source. Meaning developers can modify and customize the OS for each phone. As of May 2017, Android has two billion monthly active users. That means it has the largest installed base of any operating system in the world. It was first developed by Android Inc., which Google bought back in 2005. Android was unveiled in 2007, along with the founding of the Open Handset Alliance. A consortium of hardware, software, and telecommunication companies devoted to advancing open standards for mobile devices. 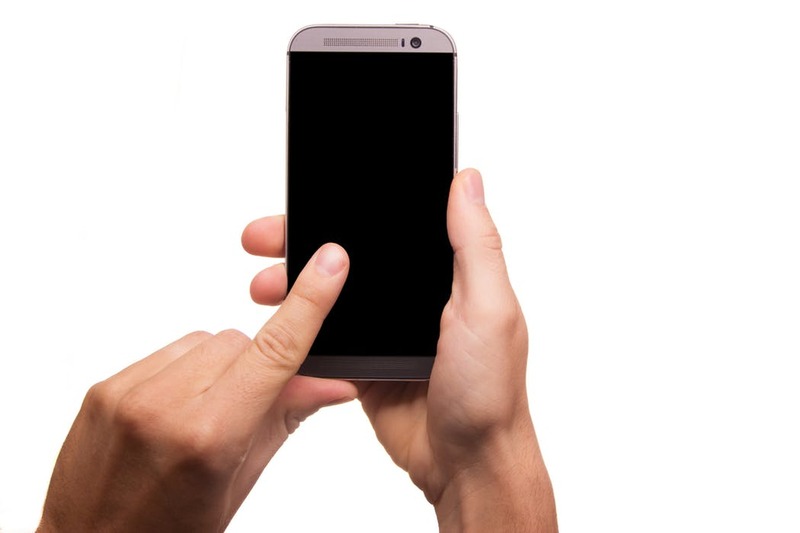 Different Android-based phones often have different graphical user interfaces GUIs even though they use the same OS. Google Play Store is the primary application store installed on Android devices. It complies with Google’s compatibility requirements and license the Google Mobile Services software. Due to the open nature of Android, a number of third-party application marketplaces also exist for Android. 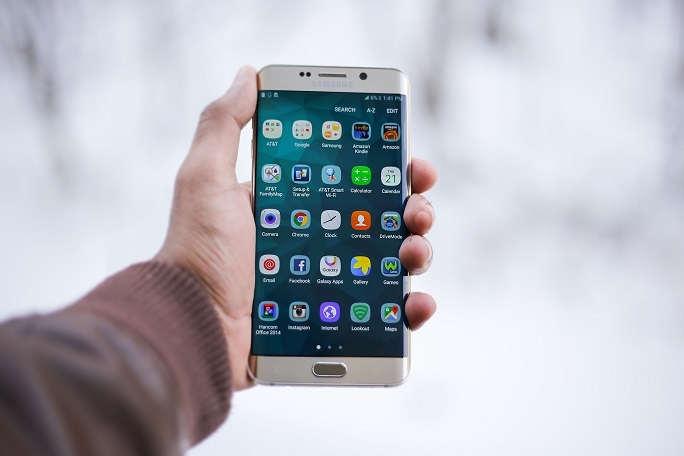 They provide a substitute for devices that are not allowed to ship with Google Play Store, provide applications that cannot be offered on Google Play Store due to policy violations, or for other reasons. From phones and watches to cars and TVs, Android is now available in most gadgets. To people who jump directly into the comment section, do give a read. The author has written the article beautifully!